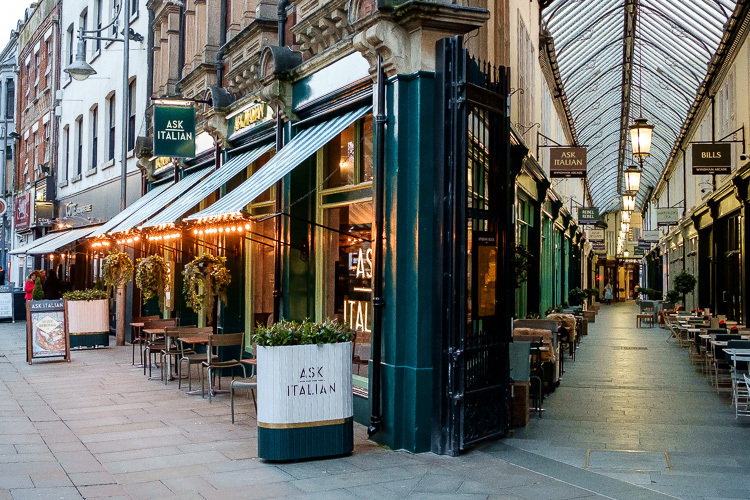 Cardiff’s Ask Italian is located in Cardiff’s Cafe Quarter, on the junction of Mill Lane with Wyndham Arcade (one of the city’s lovely historic shopping arcades). It’s just had a refit and is serving up its new Spring menu, so what better time to visit? As well as the Spring menu, there’s also a novelty new ‘limited edition’ Eat Like An Italian menu available until 17 April. In celebration of the passionate way Italians use their hands in conversation – you order the dishes using hand gestures especially created for the menu. On a rare ‘full family’ night out (the seventeen year old is slippery and hard to pin down when it comes to spending time with the rest of us) we enjoyed sampling some of the new Spring menu. 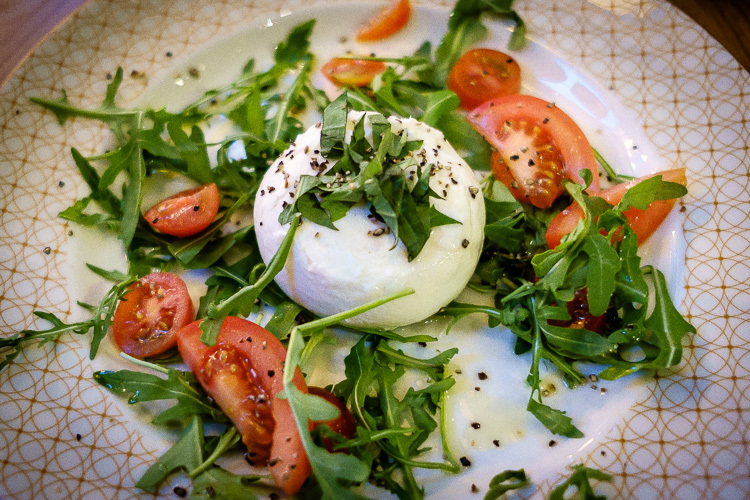 For starters, my other half tried a fresh Burrata Caprese – Santos tomatoes, rocket and basil with creamy burrata cheese. Our youngest opted for Cheese Fonduta – warm dough sticks with a rich cheese dip and the elder son and myself shared our favourite – Calamari – which was crisp and tasty. 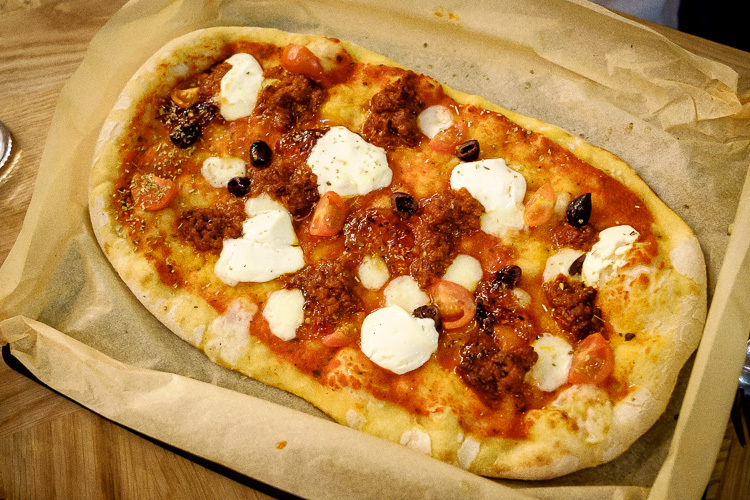 For main, I had to try one of the new Alto pizzas – which come with a thick airy base olives, tomatoes and your choice of special ingredients – I chose the Spicy N’duja sausage, sweet smoked chilli jelly and crème fraiche. Even though I normally prefer thin, crispy bases, I managed to polish off the lot of this one because the dough was so light. 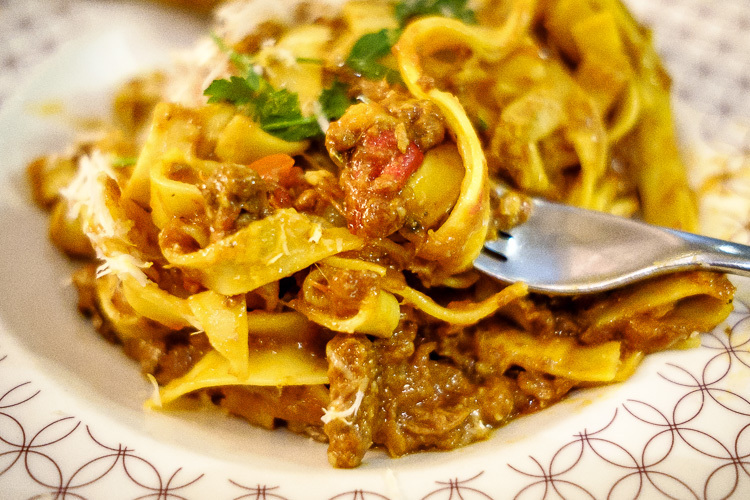 My other half enjoyed a new dish from the Pasta menu – Beef Brisket Bolognese. The slow-cooked beef brisket and chianti ragu was tender and sweet. 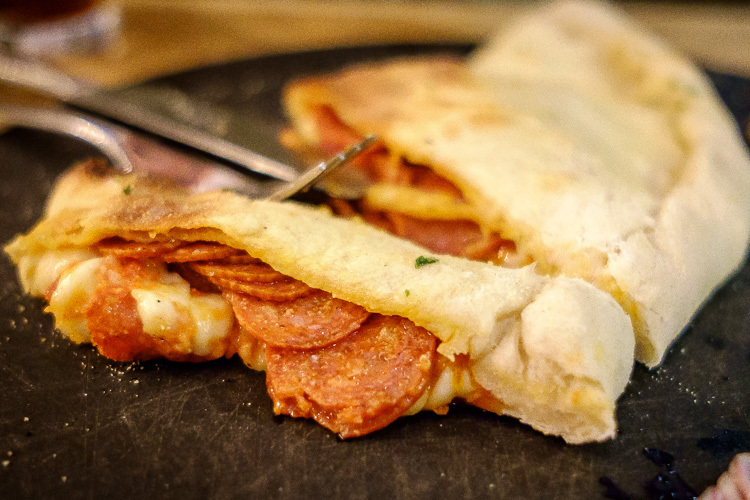 The boys opted for a Stromboli Calzoni (which was absolutely jam-packed with filling) and a Prima Pizza Salami Misti – a stonebaked base topped with salami, pepperoni, smoked prosciutto, roasted peppers and caramelised onion. 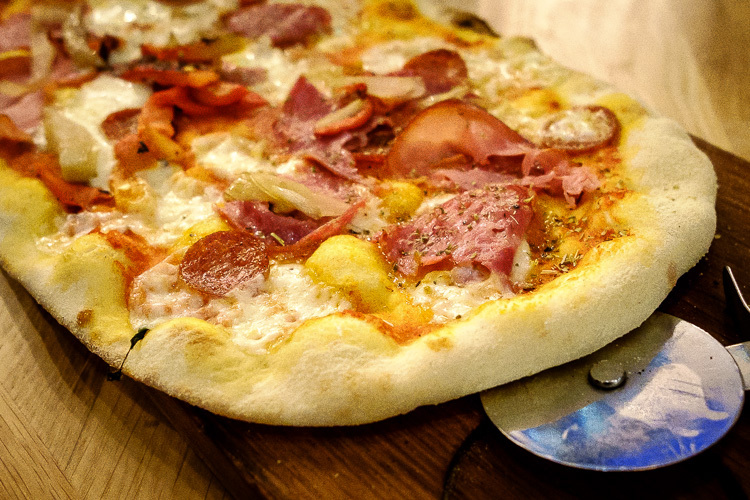 Both declared theirs one of the nicest pizzas they’d had – and they DO have a lot of pizzas. 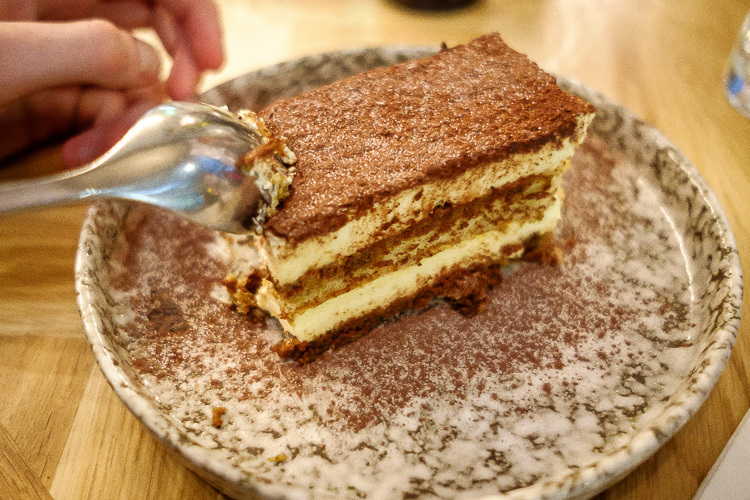 Desserts were the obligatory Tiramisu (deemed light, fluffy and creamy), plus a refreshing mango sorbet and salted caramel ice-cream. We also tried an exciting Melting Eton Mess Tower – a dark chocolate tower full of strawberries, cream and meringue which is melted at the table by pouring over a hot berry coulis. When/Where: The Spring Menu is available now and the limited edition Eat Like an Italian hand gesture menu is available until 17 April, Ask Italian restaurants nationwide.